PLANS STARTING AT JUST $19.95/MO. HUGE SAVINGS OVER YOUR LOCAL CARRIERS SERVICES. AFFORDABLE FOR ALL BUSINESSES. 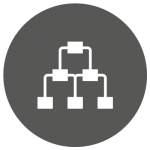 Build and manage your complete communications system from our intuitive web interface. 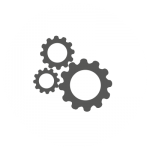 Loaded with more than 50 features to help your company be more efficient, mobile and productive. Sign up now and have your phone system running in a couple of days. All Designed To Help You Serve Your Customers Professionally And Efficiently. Keep your current number or let us get you a new one. Either way, we’ll have you up and running with your number or a great one we provide. From local and long-distance calling, to phone numbers, texting, conferencing and more. You can do it all from the phone of your choosing. 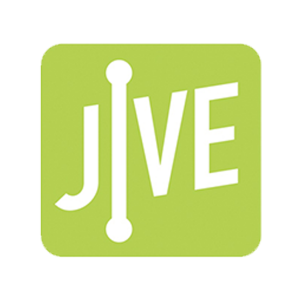 Each of your employees can have their own user extension, enabling them to personalize greetings, recordings, call routing and more. 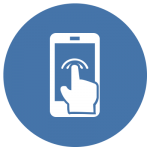 Make calls, text, listen to voice messages, make conference calls and send faxes – you can do it all right on the smartphone in your pocket. 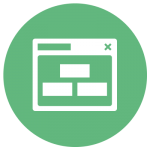 Our intuitive web interface gives you the freedom to manage your account from anywhere – the office, the work-site or even across the globe. Compatible With Almost Any IP Phone. 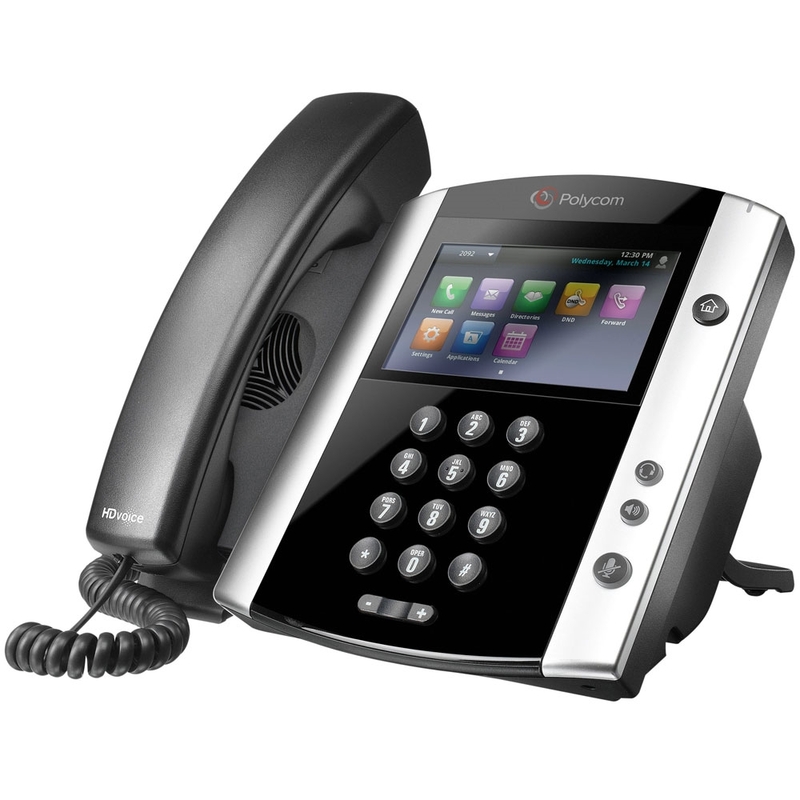 No Need To Buy A New IP Phone – Use The One You Have. Your current traditional phone is yesterday’s technology. 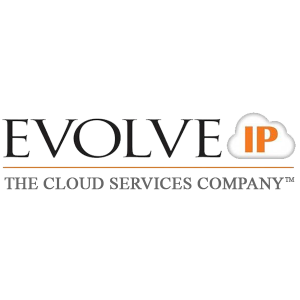 It’s time to move to VoIP on a new IP Phone. In fact, you don’t even need a phone. 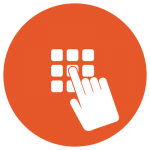 You can use your computer as your phone extension with our Communicator software. Just download, install and you’re online. 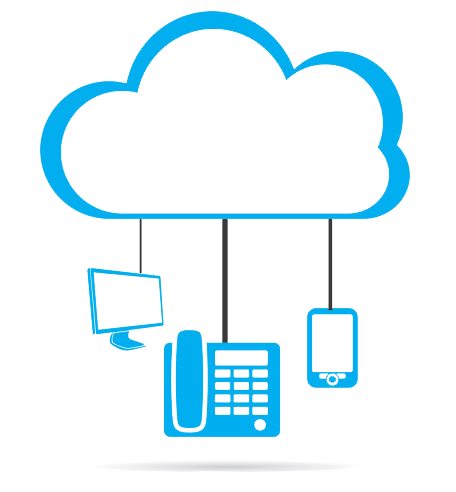 Whatever’s in your pocket – the latest smartphone or an older model mobile phone – it’ll work with our VoIP system. For Businesses Small, Large, And Everywhere In Between. 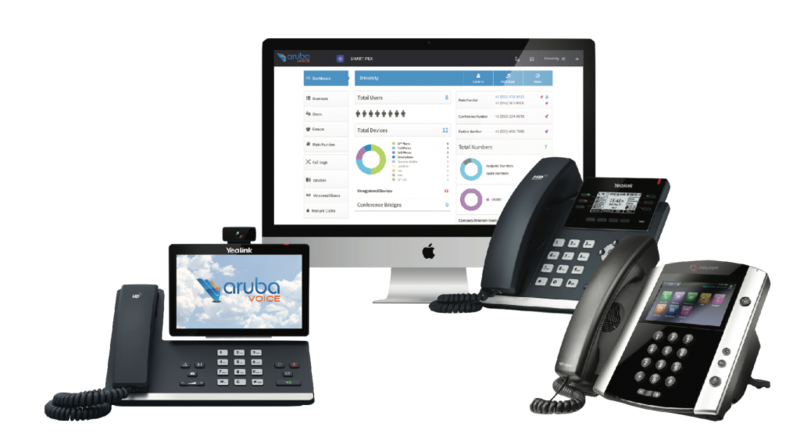 Aruba Voice is an industry leader among Business VoIP and Carrier Service Providers in Orange County. 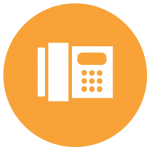 Our team has over 2 decades of experience in the telecommunications industry. 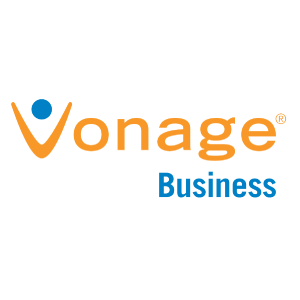 We have helped countless customers with a variety of business communication needs from premise based phone systems to the most advanced VoIP technology. 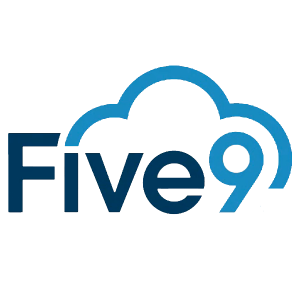 Five9 provides everything you need to run an inbound, outbound or blended contact center, including multichannel sophisticated applications such as real-time and historical reporting, recording, workforce management, quality monitory, out-of-the-box and custom integrations, and much more.